Hey friends! I love a good home hack and even better a bathroom hack! Today I want to share 3 amazing bathroom hacks with you guys I know you will want to use! 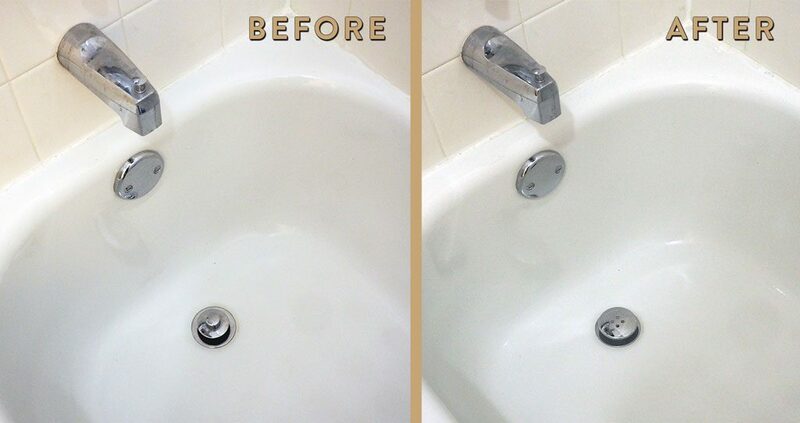 Fix Clogged Drains Chemical Free: I have always been someone who’s hair sheds like crazy. Once I had Liam that postpartum hair loss took it to a whole new level. Enter TubShroom. It’s super easy to install. 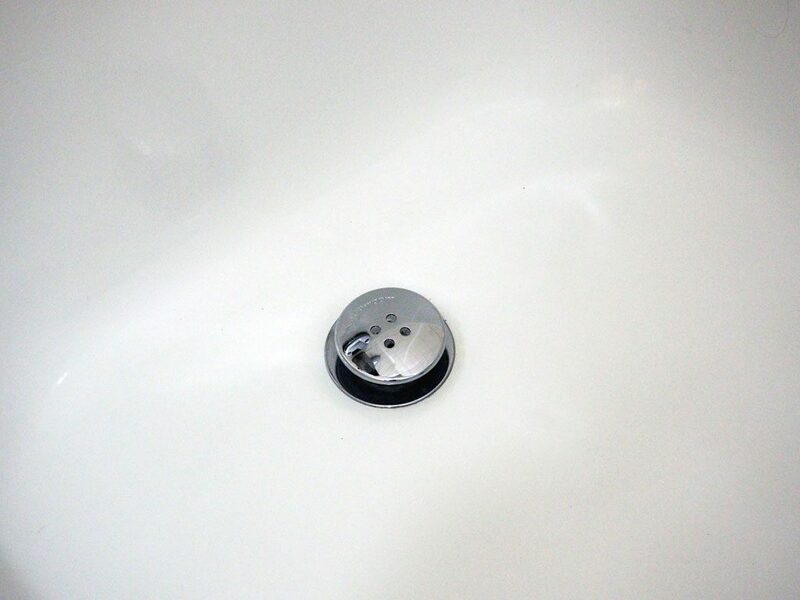 You remove your existing stopper from your shower/bath drain and push TubShroom down. TubShroom catches hair(yay!) and other items so you don’t have to pour a drain cleaner with harsh smelly chemicals down into your shower or bath. I love this because having a small child around harsh chemical smells aren’t something we want. Plus cleaning hair out of clogged drains is pretty gross! This has been life changing for us and I am sure Andrew appreciates it! HA! It’s the environmentally conscious way to keep drains clear and not deal with disgusting chemicals in your home. It’s a win for everyone! Keep Toddlers Out Of Cabinets: Liam is at an age where let’s say he likes to explore AKA open every drawer, and cabinet and pull everything out. I have a chest in our bathroom with doors where I keep extra makeup, products, and toiletry bags. We also have medicine in there. To keep Liam out we use a resealable zip tie to keep the doors closed where he can’t unhook them! It’s so great because we can easily open and close them but he can’t. They aren’t the type of drawers where your average child safety locks work so this was a great and inexpensive solution. Say Goodbye To Bathmats That Slide Around: Depending on the type of tile in your bathroom you may have experienced what we have which is the mats sliding around nonstop, especially when wet. We use clear anti-slip tape which can be purchased on Amazon and we have it under all mats in our house. This is also great because now that Liam likes to go wash his hands I don’t have to worry about the mats slipping under him and him falling down. 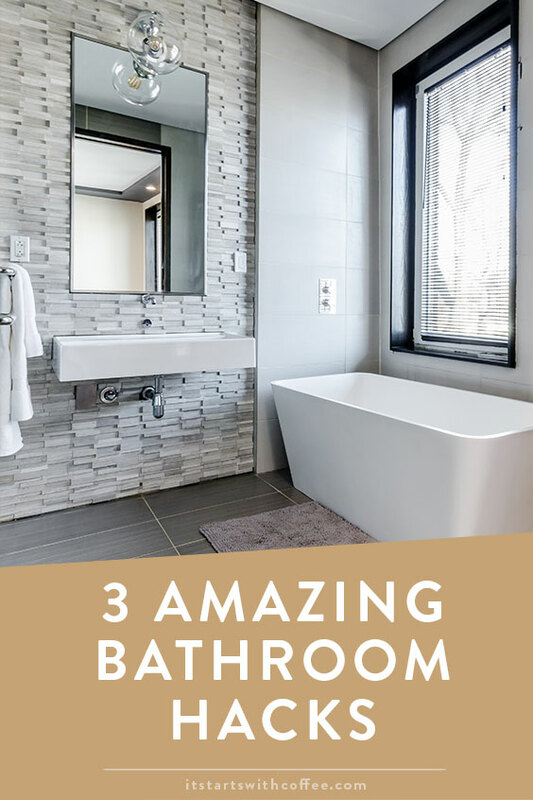 I hope you can take these 3 amazing bathroom hacks and update your own bathroom! Clogged drains are such a nuisance! I’ve always used a cover over my drains to catch any hair before it gets washed into the drain. Works perfectly well (but the hair is gross to pick up after, lol). We also use the anti-slip tape for our bath mats. Most importantly, the one around the toilet. Nothing worse than cold feet in the morning when you’re trying to go! My gosh they all look so amazing and I would never of thought of doing something such as this. The tubshroom is a life saver! ha! I need to show this to my husband, who is the FIX IT guru!!! I gotta use this! Always in need of a cleaner bathroom. These are life-saving tips! Thank you! Thanks for sharing your bathroom hacks! Definitely going to check out TubShroom – that sounds so handy! Never heard of Tubshroom but I definitely need to check it out! These are great hacks!! Our old house had the drains that would always clog. Luckily we haven’t had a problem at our current house. We did have the bath mats that slipped before, but when I redid our master bathroom I got new ones that are made for the bathroom so they don’t slide anymore! I definitely need a TubShroom for our shower. My hair is always getting caught in the drain and we have to use those nasty drain cleaners! Love these practical ideas that also enhance safety. Especially with little ones around, you can never take things for granted. These are some easy bathroom hacks. I am so tired of dealing with the bathroom, it is always last on my list to deal with! Awesome hacks, indeed, we always struggle with the first one and this hack surely will help based on your information. Thank you for sharing. These are such great hacks! I could definitely benefit from the TubShroom. I hate cleaning out the drain! We could seriously use that TubShroom! Does it also fit sinks, or do they make one that does? Our house came with double sinks in the ensuite, and my hubby’s sink is always getting clogged from his morning shaving ritual! 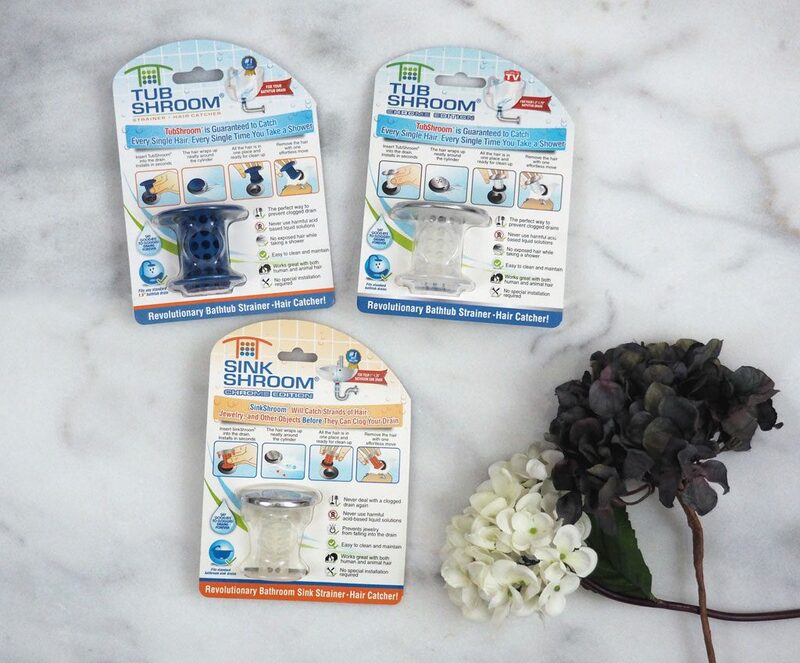 We have a tubshroom and a non-sliding bath mat and they certainly work wonders! These are tried and true tips! Our bathroom could sure use some work! I really enjoyed reading about these great bathroom hacks!! Useful ideas! I think I need that TubShroom in our bathroom for my long hair leave prints in there. And such a great idea to use tape under the mats! I have never seen Tub Shroom before. But I can see how it would be very useful. I am sure I could have used it when we had a tub. I don’t have a tub anymore and just a shower drain though, so I wonder if they have something for shower drains. I hate having to use the snake. 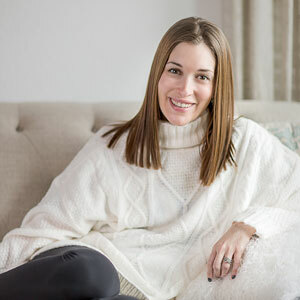 These are great tips for a safer and healthier home! I’d look if these are available in my country! That TubShroom looks like what I should have, hair is a big problems in my house because there are 4 women 🙂 Thank you for sharing the post!